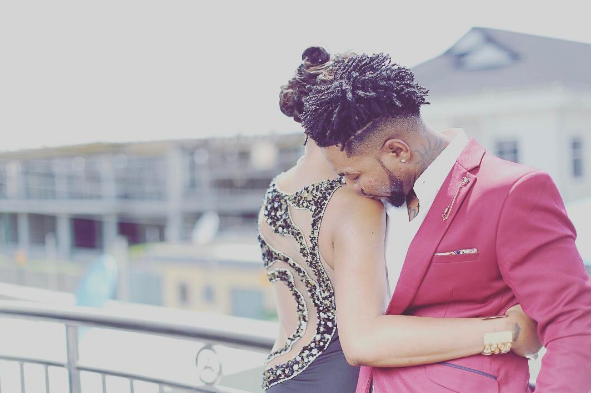 Singer, Oritse femi posted lovely pre wedding photos of him and his wife Nabila in preparation for their big day in few weeks. 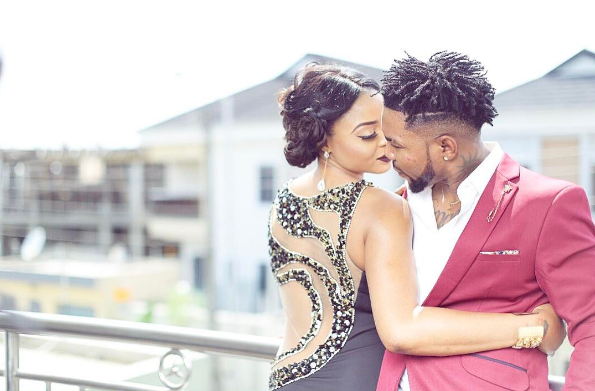 Ajegunle star singer, Oritse femi married his girlfriend, Nabila Fash in a private ceremony on the 20th April at his Lekki home. 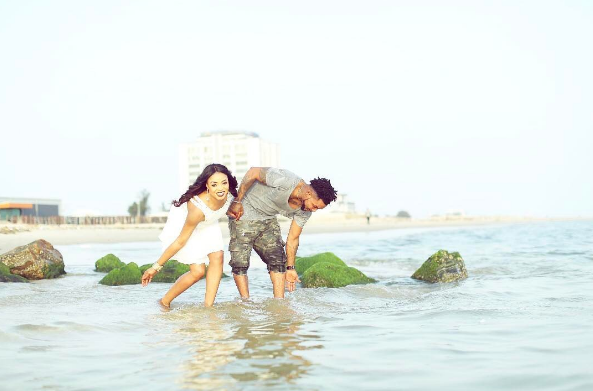 Oritse femi will walk down the aisle with his boo Nabila Fash, as their white wedding takes place on Saturday, November 25, 2017 at The Ark Event Centre, Block 1, Plot 2 Okunde Blue Water Drive, Lekki Right Side, Lagos. The singer has also announced the sale of Aso – Ebi for the wedding recently.